Tom Watt is a visual artist from Ireland currently based in Hopeman. He builds site specific structures that aim to bring people together. Designed with an interest in architecture and place making, Tom likes to discover opportunities in nature and existing structures assigning them new functions. 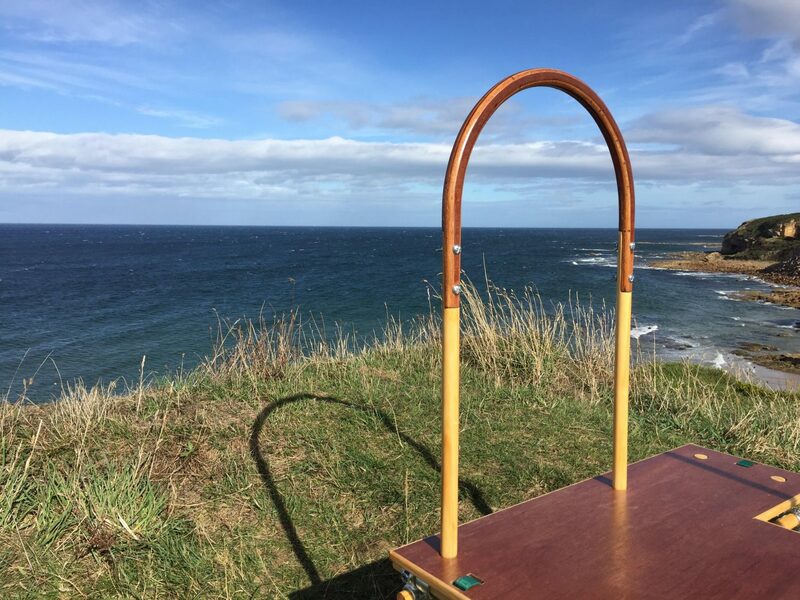 Tom will be developing a series of viewing structures along the Moray coast, the first of which will be ready for visiting in Hopeman during the Findhorn Bay Festival. Download this map to find Lookout Structure #1. This ongoing project is supported by the Visual Artist and Craft Maker Awards and Findhorn Bay Arts.